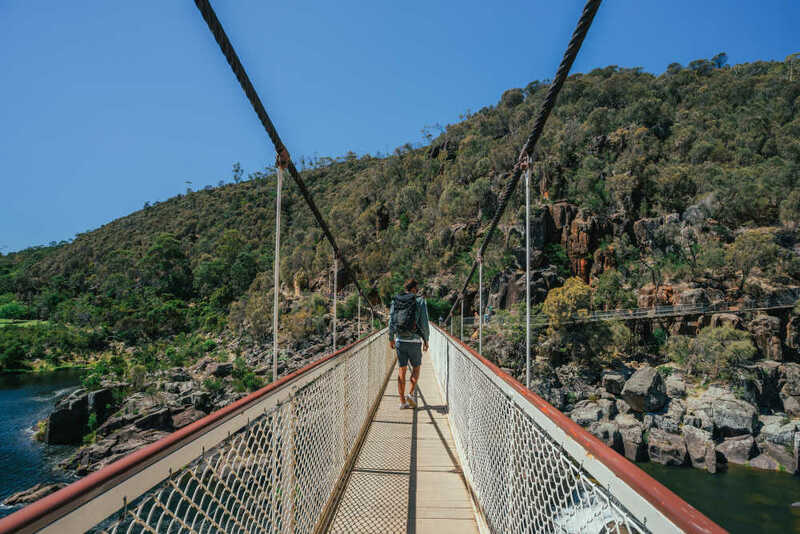 Launceston is Tasmania's second largest city and a vibrant hub for food, wine and culture plus a touch of wilderness with Cataract Gorge just a few minutes walk from the city centre. The hub is packed with city and country charm, gorgeous old towns, excellent food and wine and beautiful scenic highlights. Check out the top 5 things to do in Launceston! Dramatic Cradle Mountain is the rugged jewel of the park and can be seen from Dove Lake on a day visit. 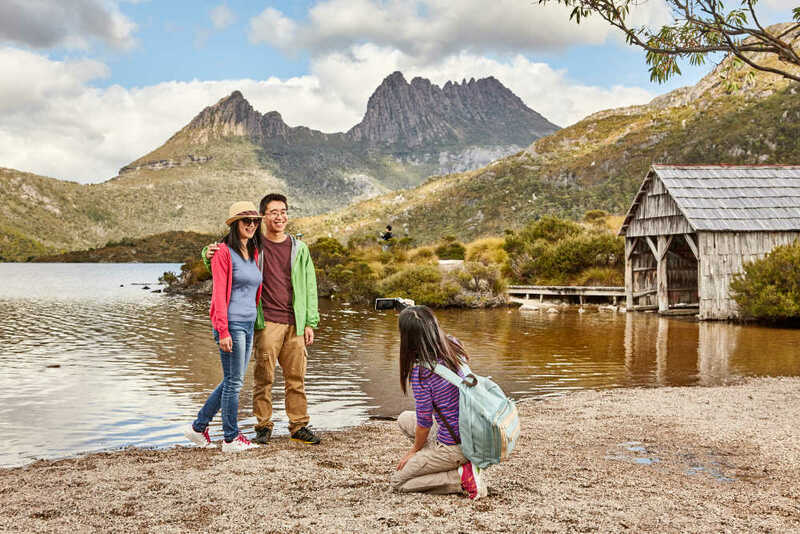 Take the two-hour walk around the lake or spend the day tackling Cradle Mountain's summit. There are also a variety of shorter walks that pass through beautiful old-growth rainforest. 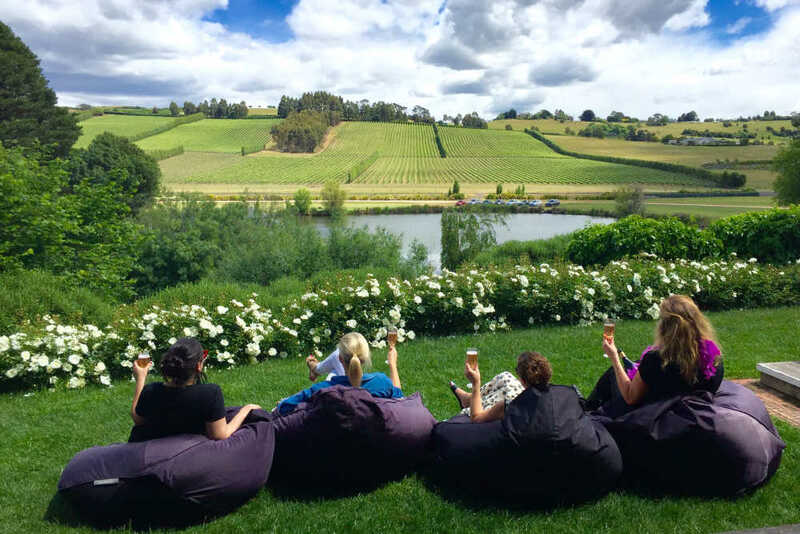 Explore the beautiful Tamar River and through Launceston's riverfront precinct, whilst sampling the delights of local wines and cheeses as you view breathtaking scenery, world class vineyards and historical buildings. With cruises departing hourly, you can find one that suit your schedule! The Josef Chromy vineyard is located at Relbia, a 15-minute drive south of Launceston and just 10 minutes from the Launceston Airport. Josef Chromy provides a truly unique location for you to experience superb Tasmanian wines and fine cuisine featuring fresh local produce. Wine tastings are available for AU$5per pax. 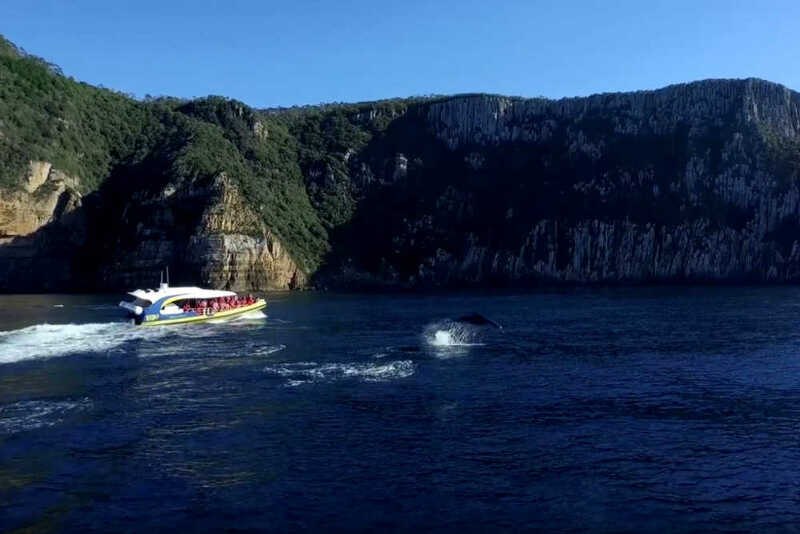 This beautiful part of Tasmania’s east coast has been named by Lonely Planet as the hottest travel destination in the world. 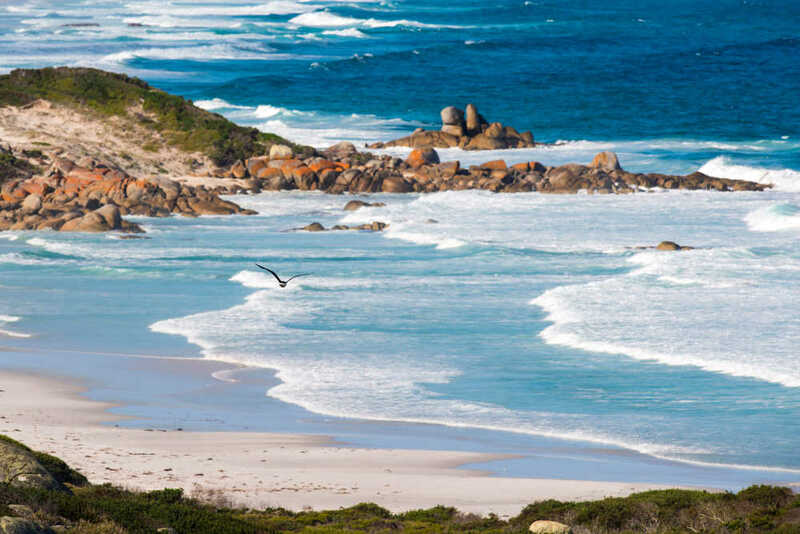 Binalong Bay is the area's main beach – a beautiful stretch of white sand and clear water for swimming, snorkelling, surfing or simply relaxing. Just 15 minutes walk from the city centre, be taken aback by the beauty and wonder of nature that is located so near the city itself. You'll find walking and hiking trails, the world's longest single span chairlift, cafes, peacocks and wildlife, beautiful gardens and to top it off, the entrance is free! Sign up for our enewsletter and receive a $10 discount on your flight booking!